Notepad++ is an amazing text editor and code editor. Its unique features like macro recording, guided indentation, simultaneous editing give it’s users an outstanding text editing and coding experience. Unfortunately, It is not available for Mac. Don’t worry we have found the Best Alternatives of Notepad++ for Mac. 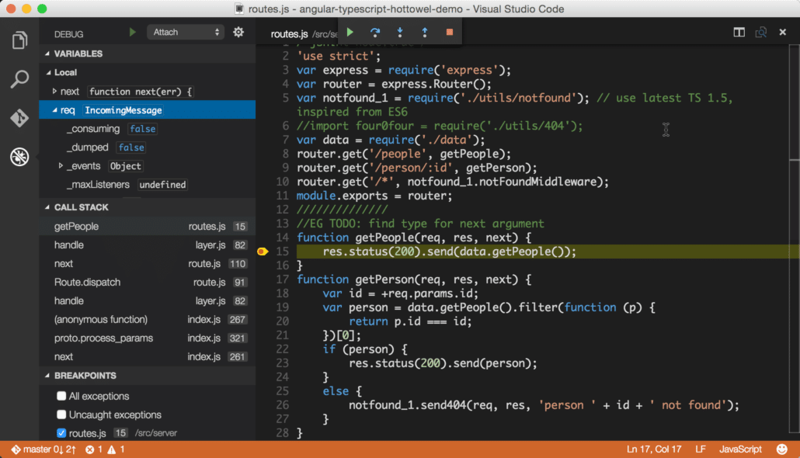 Visual Studio Code is a source code editor developed by Microsoft. It is compatible with Mac, Windows, and Linux. It has all the features which a text and code editor needs. This Microsoft product supports syntax highlighting, snippets, debugging and code refactoring. It is the perfect alternative for Notepad++ for Mac. The best part of this text editor is that you can try it for free. BBEdit is an HTML text code editor specially created for Mac. It is designed for the software and web developers.It supports many programming languages. Users can also create custom modules of the languages they want. It also supports FTP and SFTP tools. 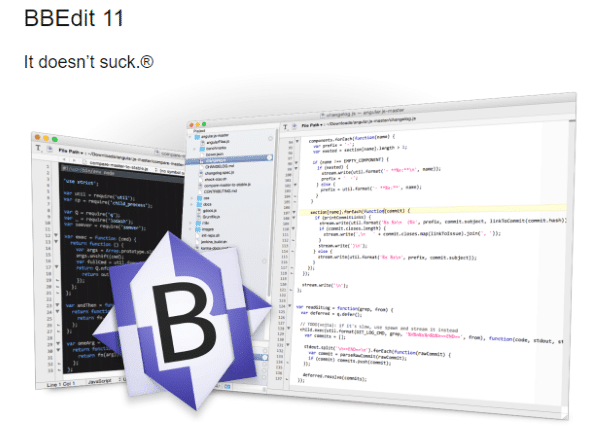 BBEdit is the standard text editor. You should give it a try. If you don’t want to pay $50 then BBEdit has a free version named as TextWrangler. It is the child version of BBEdit. The app’s development has been stopped. It is still available in the play store. Check out: How to Use Mac Task Manager like a pro? UltraEdit is a text editor made for Mac OS, Microsoft Windows, and Linux. It has unique custom themes and layouts. It’s blazing power and fast performance gives it’s users an extra edge over other text editors. It can easily handle large files (10+ GB) and modify them. 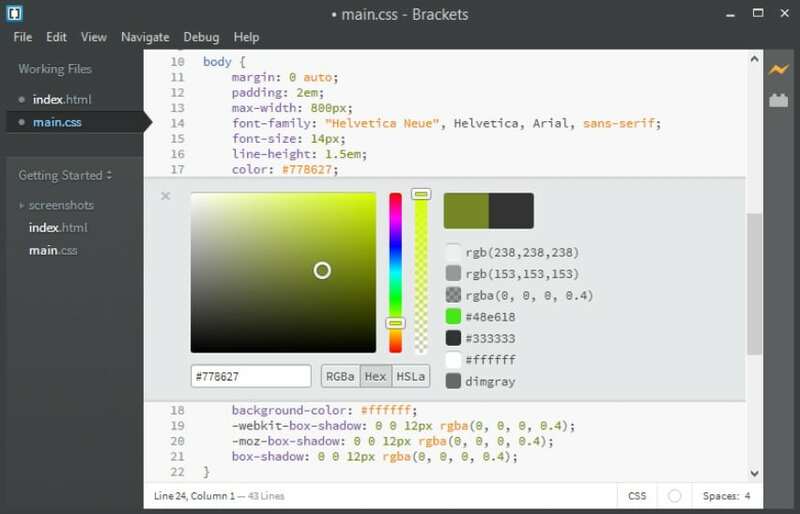 It provides syntax highlighting for any coding language. UltraEdit provides a 30 days trial with 100 % money back guarantee. Learn: How to Print Screen Mac? It cannot happen that MacVim is not mentioned when we talk about alternatives of Notepad++ for Mac. It is many programmers first choice. You can use MacVim on any device. Yes, you name it and MacVim is available there. You can even use it on your Android and iPhone also. Other than text editor features, It provides a transparent background, a full-screen mode with ODB editor support. 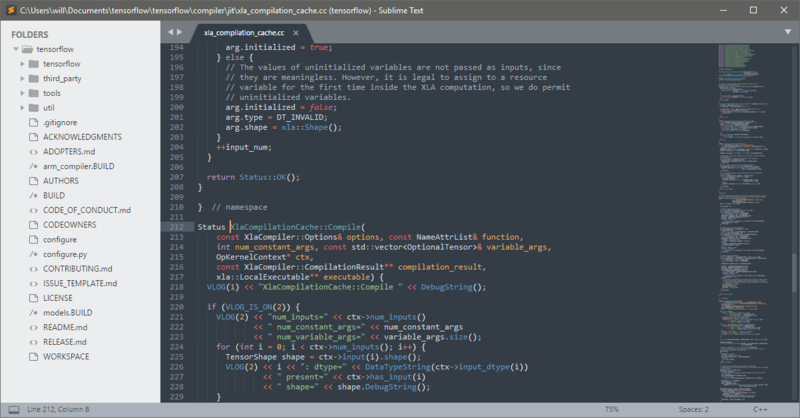 Sublime text is a sophisticated text editor for code and prose. 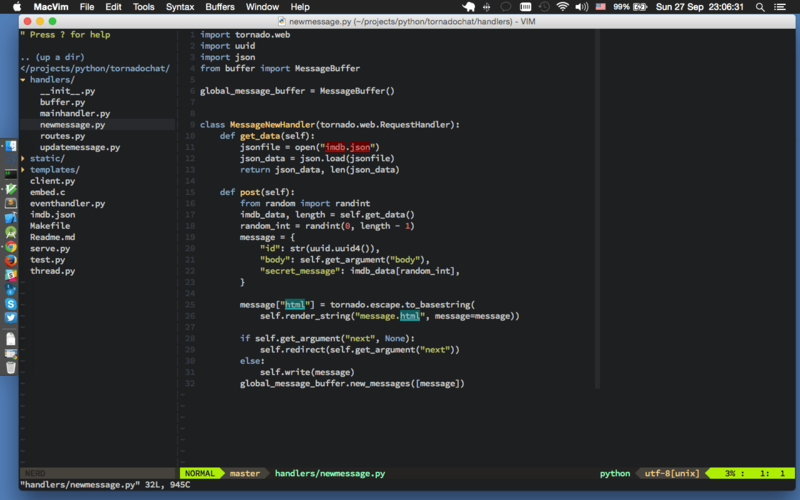 It’s slick user interface and blazing performance sets sublime text editor. It has a goto anything feature which allows the users to switch to the desired lines with few keystrokes. Its powerful phyton API provides it an extra functionality. If you are a coder or a software developer then you must try this one. Learn: How to make video on Mac? 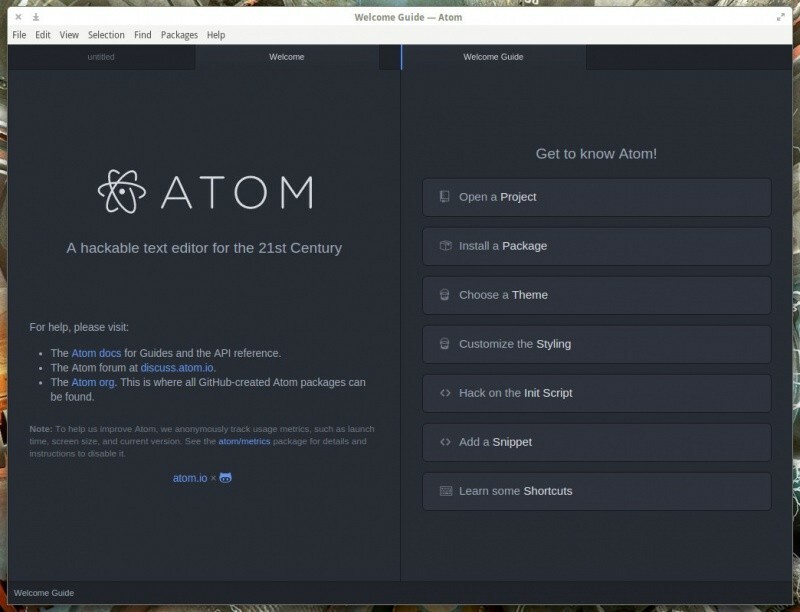 Atom, a hackable free source text editor which is developed by Github. It is licensed by MIT and it is available for Windows, Mac, and Linux. It is a tool where you can customise it to any of your needs. Atom is built using web technologies and maintained by the community. 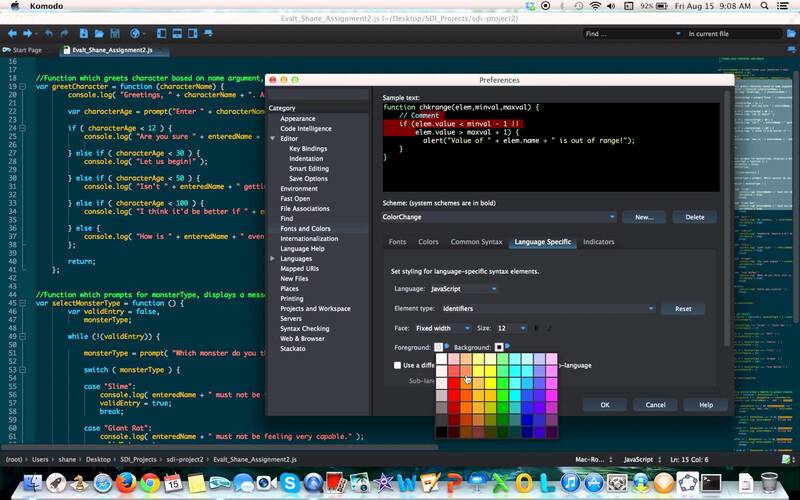 If you love to try new things then Atom text editor is something you must try. Komodo IDE is the best option for the developers but if you don’t need to do much-advanced stuff then Komodo Edit is made there for you. Komodo Edit is a dynamic language text editor. It is the basic editor for programming. There are many packages available on GitHub so that you can upgrade and make the editor more functional. Did we miss something? Come on! Tell us what you think about our article on Alternatives of Notepad++ Mac in the comments section. Textwrangler which is on the Mac App Store.